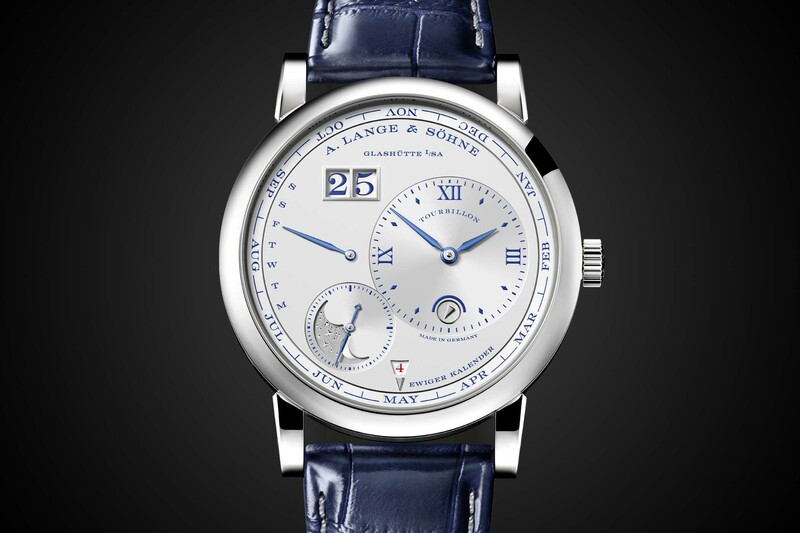 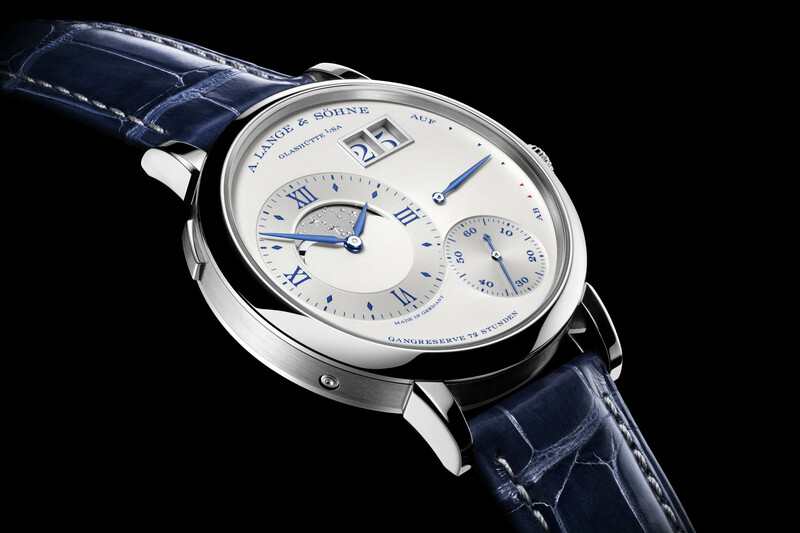 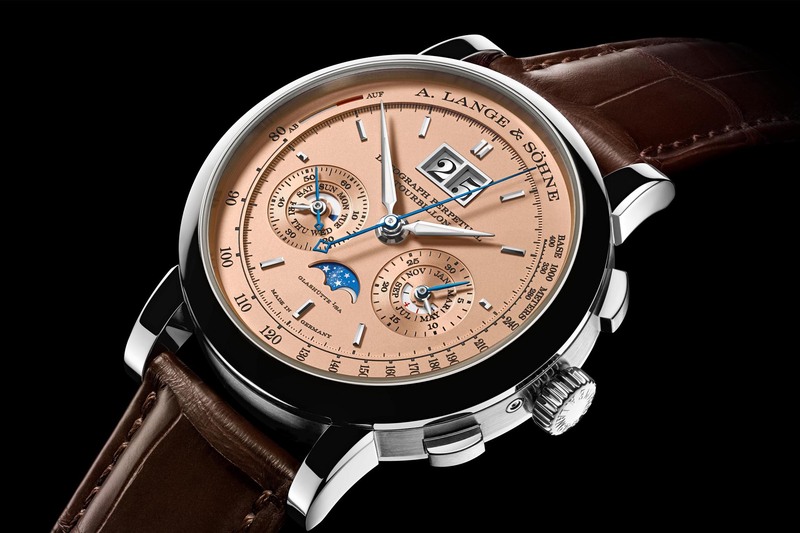 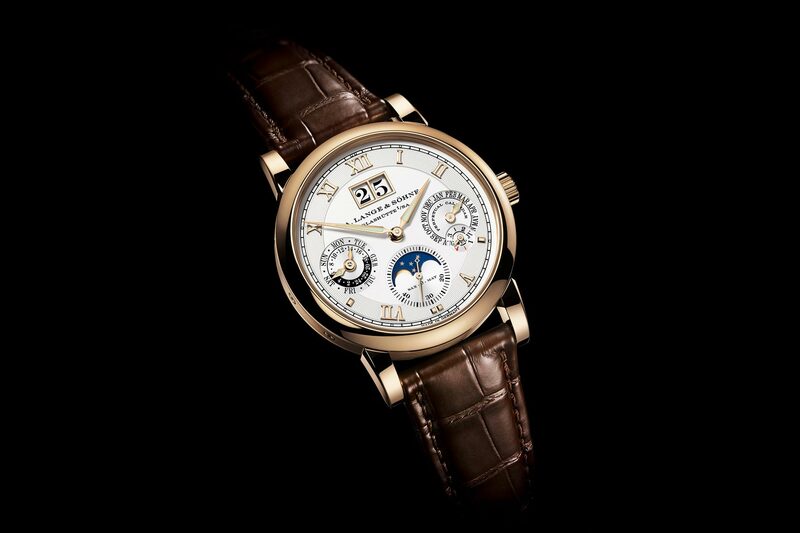 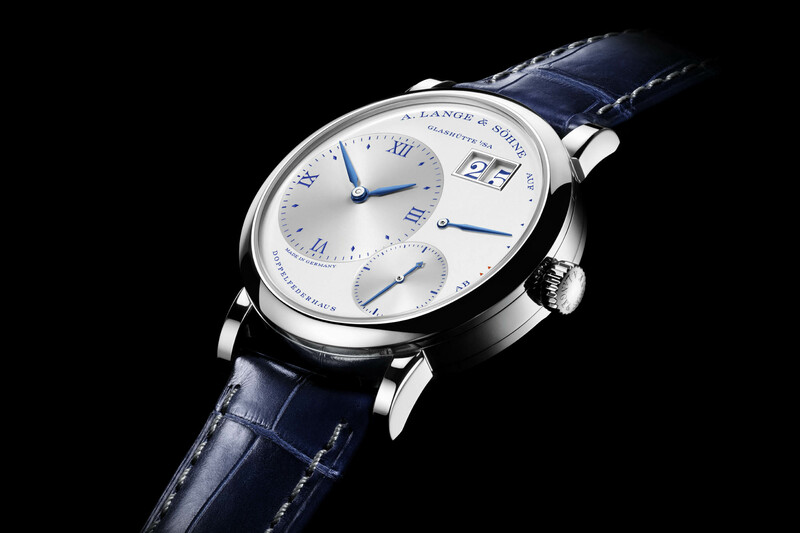 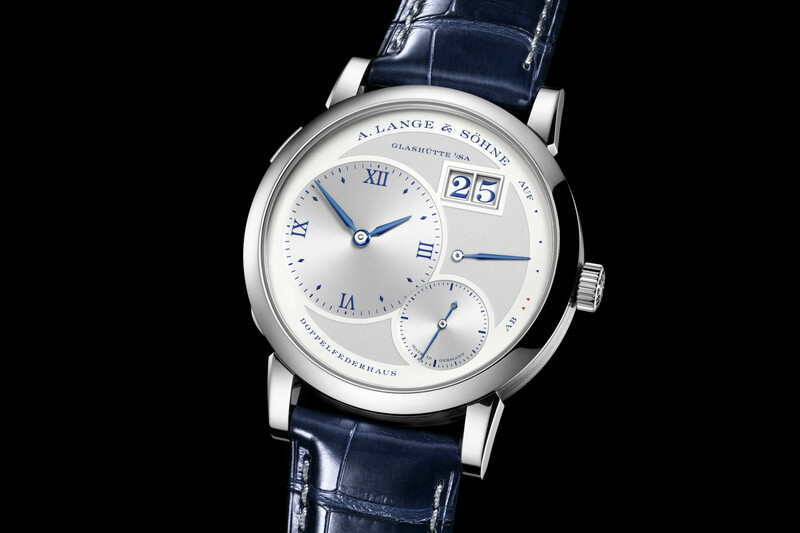 The premier German watch brand A. Lange & Söhne’s was founded in 1845 by Ferdinand Adolf Lange in Glashütte, Saxony. 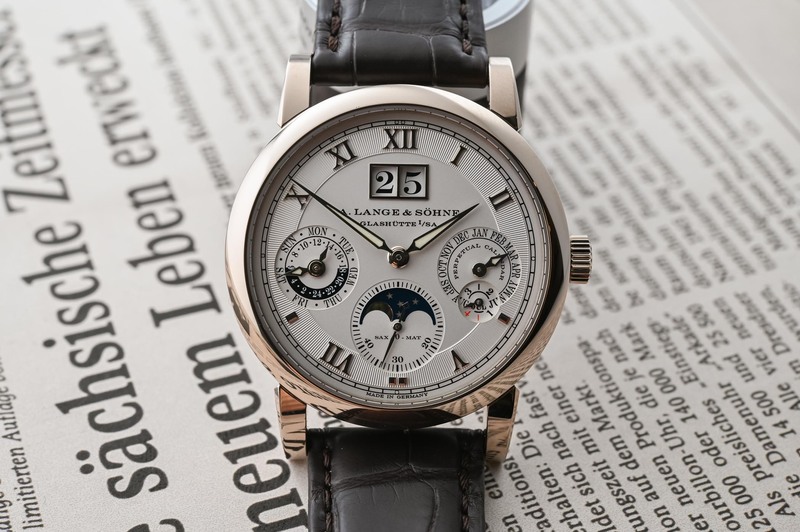 Renowned for introducing the metric system and the three-quarter plate, Lange revolutionised lever pocket watch production techniques. 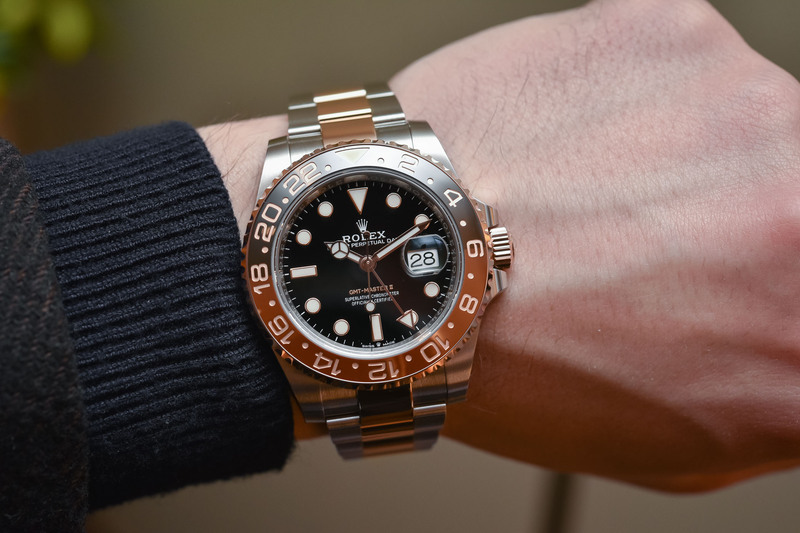 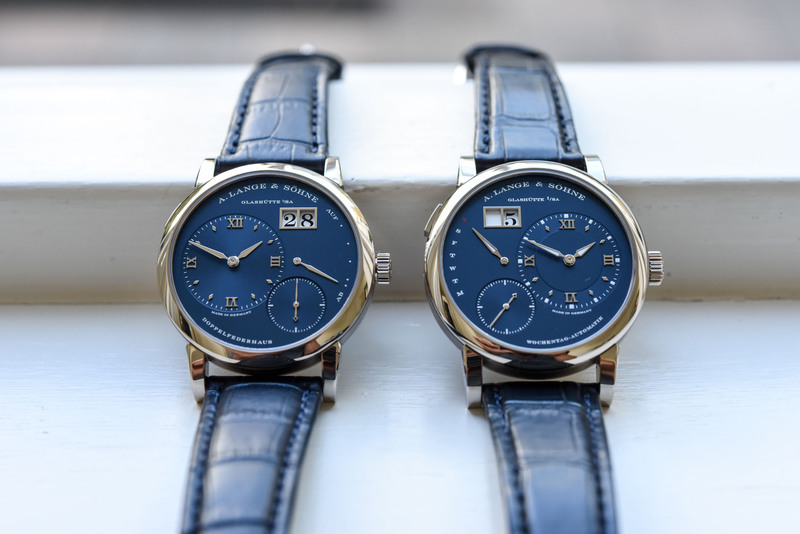 WWII marked an abrupt end to this chapter in the saga and it wasn’t until the Fall of the Berlin Wall that the founder’s descendant Walter Lange was able to return and restore the manufacture to its former glory. 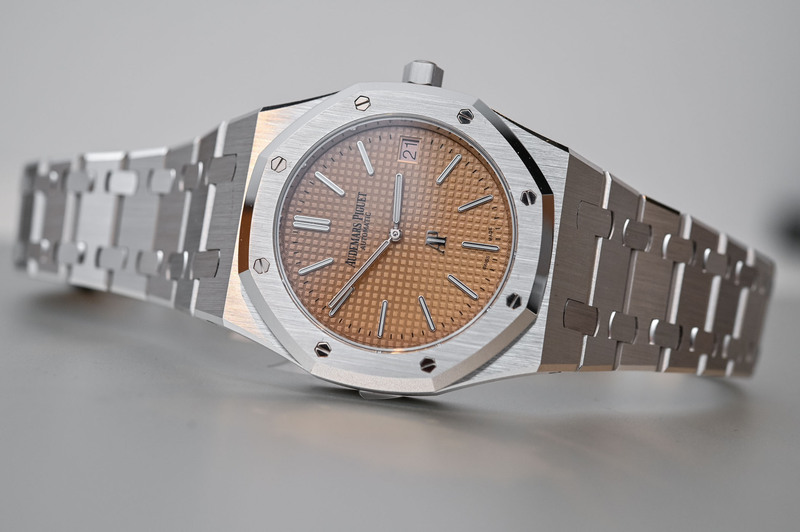 Growing from strength to strength since 1994, the fully integrated manufacture produces all its in-house calibres (50 to date). 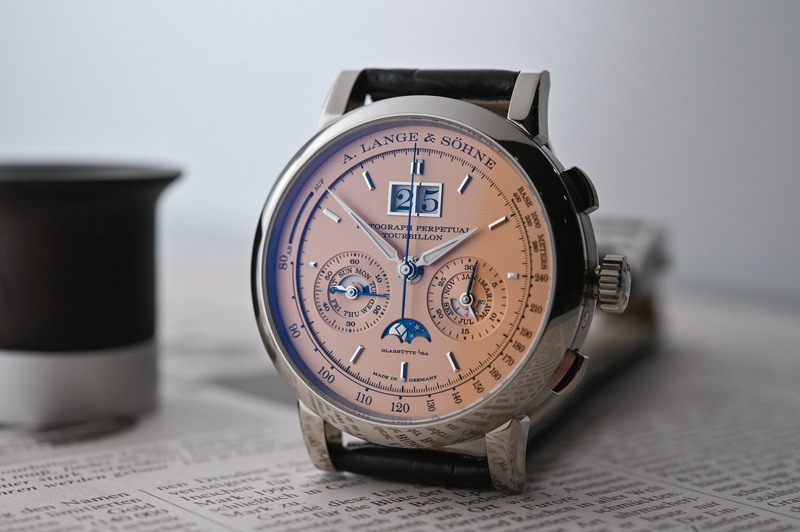 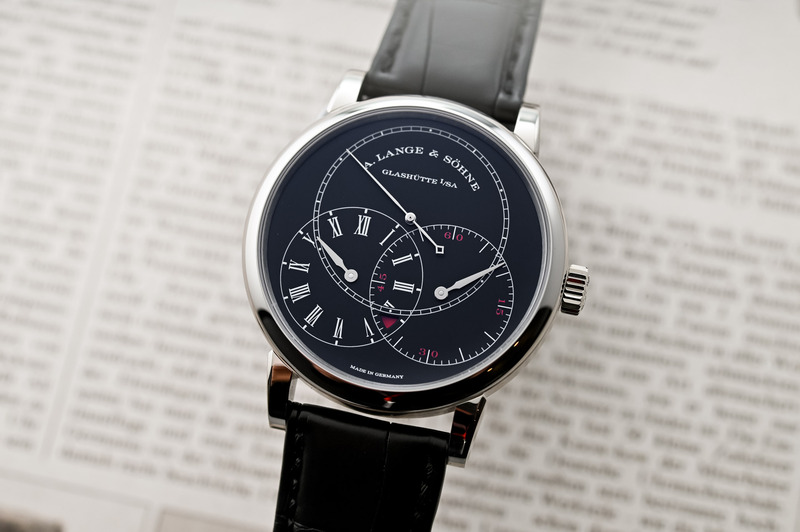 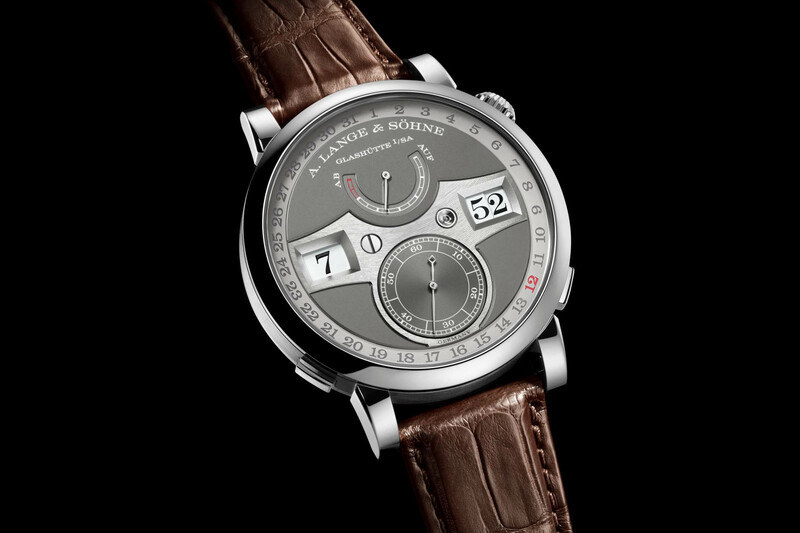 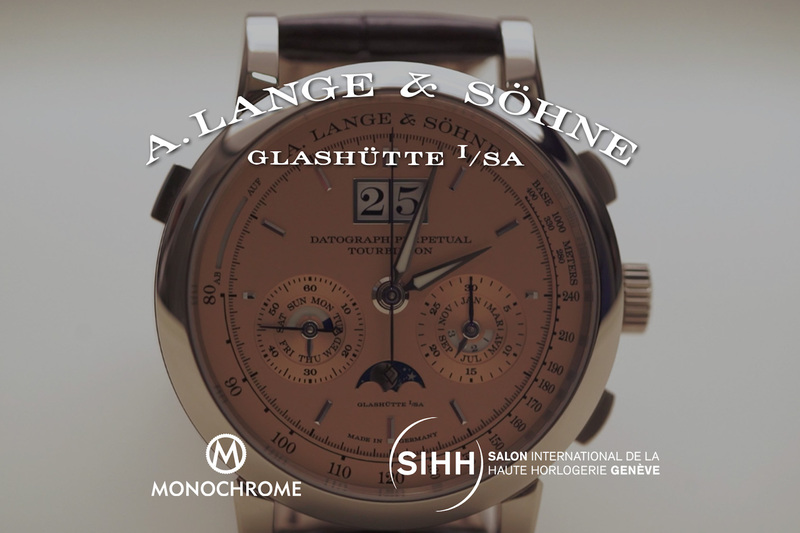 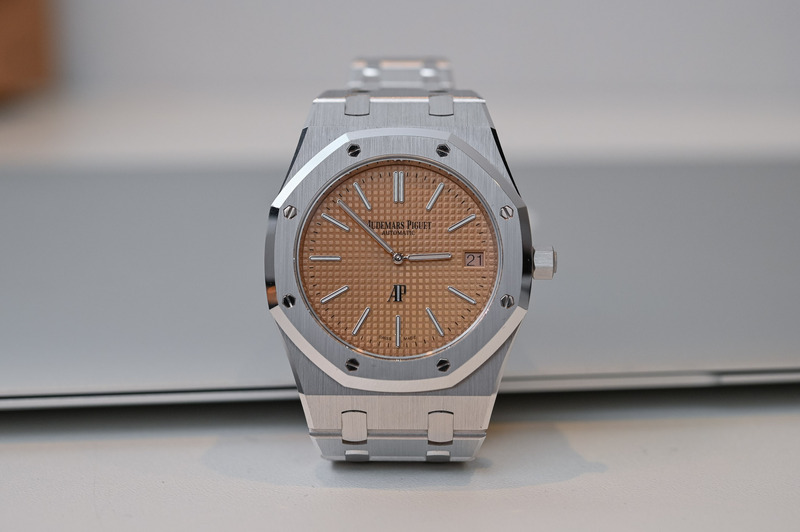 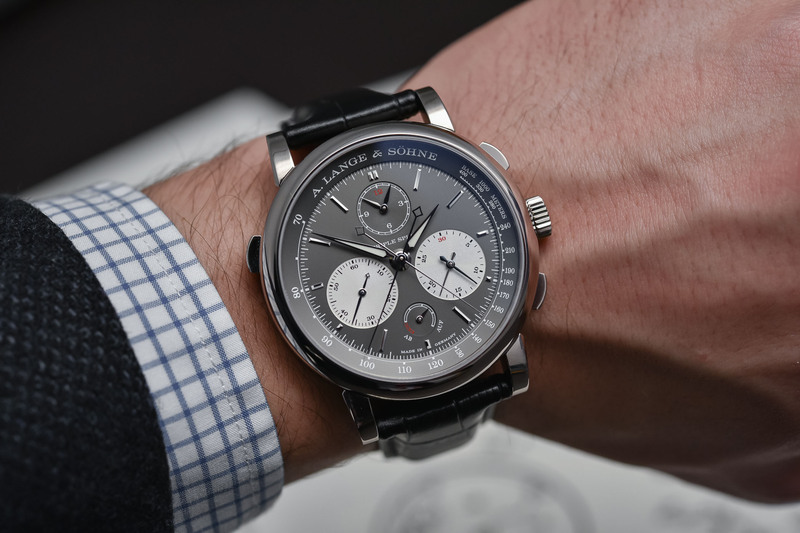 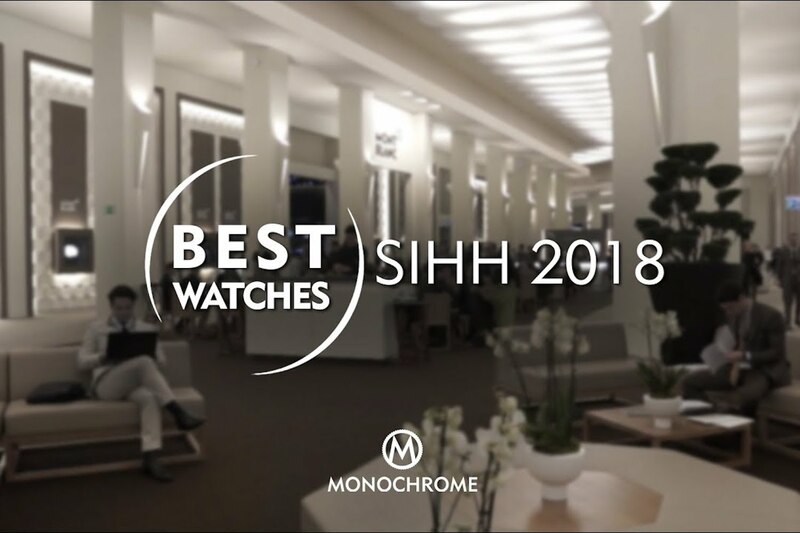 Since 2000, A. Lange & Söhne forms part of the Richemont Group.